Elizabeth was among the first 20K LEED APs entering the industry in 2006, vs today’s 166K. 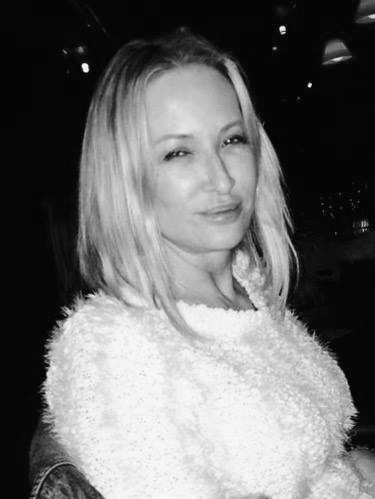 Bent on not missing out on the next burgeoning industry, she founded Green Living, LLC in 2006. For the last 24 years she has managed integrate teams, including three Fortune 500 Corporations. Elizabeth brought to “Green building” focus on reduced risk and low-cost option to private and public project teams. In seeking lower cost and reduced risk in the ever-changing landscape of energy and water conservation, she was contacted by Noah Sebourn (who has is now on the Senior team) about PACE, the Department of Energy’s roll-out, that meets the aforementioned: allow risk adverse and cost avoidant building owners to implement energy and water efficient installations for qualifying new construction and retro-fits all while keeping the costs off the balance sheet. Green Living, LLC’s clients include, UDR, Hanover, Hines, Dinerstein, JP Morgan, CDK, and the CORE of Engineers. Elizabeth is grateful to have fused into both USGBC and PACE during their infancies. 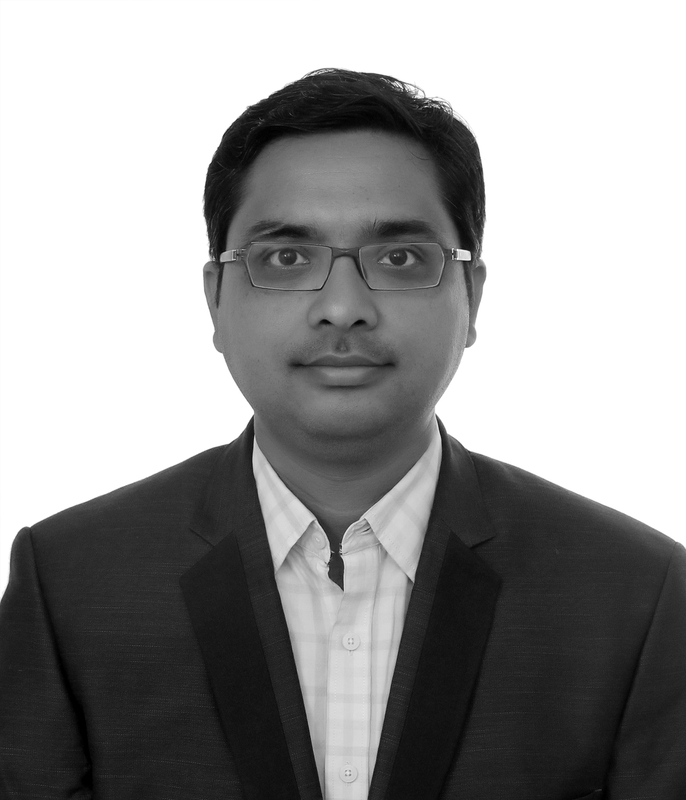 Ankur Khandelwal has his Master’s degree in Thermal Engineering and Bachelor’s degree in Mechanical engineering, and has 10+ years in Energy simulation, with various programs, LEED MEP calculations, Building Commissioning, and all around LEED Consulting and Administrative Services. Ankur worked with AECOM in HVAC design prior to coming to GL. Ankur has performed simulations for approximately 50 LEED projects with over 10 million square feet of LEED and AEGB-registered/certified projects. He has hands-on experience designing building energy systems with a focus on energy conservation and thermal and visual comfort for occupants. For Green Living, he manages LEED projects from design through construction, performs MEP credits with first-pass acceptance from the review teams, and manages all aspects of energy analysis. He is a certified Integrated Modeling Incentive Energy Consultants for AEGB and successfully attended the Certification Training of ICP Investor Ready Energy Efficiency. 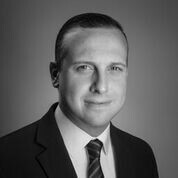 Noah Sebourn is an attorney with broad experience in the energy sector. He has served as general counsel in the upstream oil & gas and residential solar industries. More recently, he has been a pivotal stakeholder in the North Texas PACE initiative. 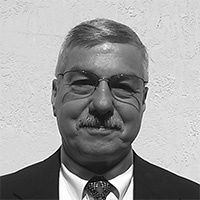 Bill Lodato has over 20 years of experience in project management, design, installation, and commissioning of building systems in various life sciences, educational, industrial, healthcare, commercial, hospitality, and research facilities. Responsibilities have included serving as the commissioning agent on substantial construction projects and project management on time/budget sensitive projects. Lodato has led design teams for complex building HVAC and Automation systems, including those in cGMP environments and mission-critical data centers. Lodato is highly experienced in building systems with a focus on start-up, commissioning, and maintenance. 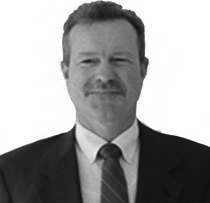 Daniel has 20 years of experience in construction, operations, engineering, and commissioning to the project team. His facilities experience includes work in higher education, healthcare facilities, laboratory, central energy plant, emergency power system, data center, military and government facilities. He brings in depth experience with controls systems including the programming, operations and maintenance of various building automation systems. As a former building Owner’s representative, Daniel acquired a unique perspective in working with architects and engineers, and understands the expectations and requirements for successful project delivery. 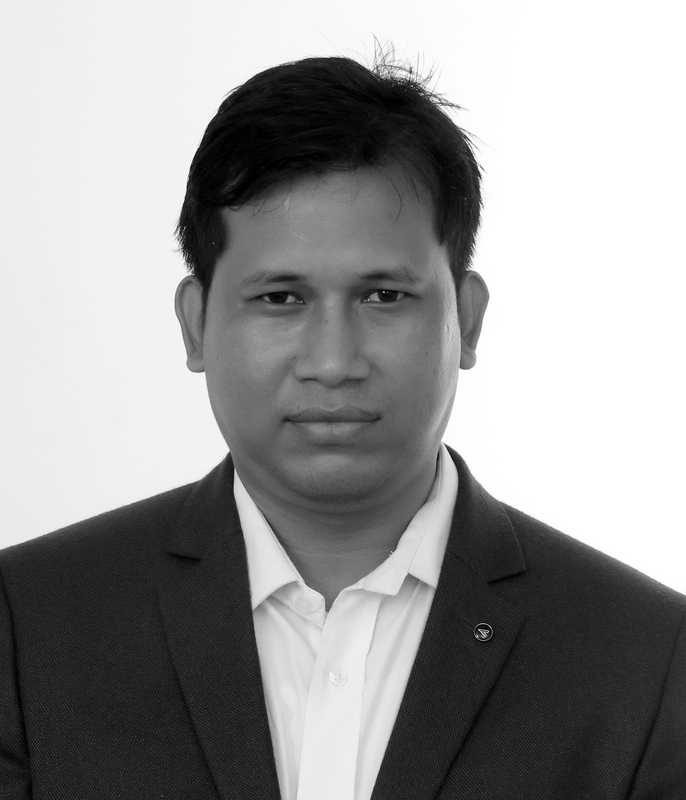 Ringkhang has a Master’s degree in Thermal Engineering, he has more than five years of work experience in the field of Energy Simulation and LEED MEP credits. He has worked on 25 Energy modelling and simulations, LEED MEP credit documentation, analysis on building energy efficient measures, including efficient building envelope, efficient HVAC, indoor environmental quality, thermal comfort, onsite power generation, daylighting, use of renewable energy, efficient water uses. He has an exceptional understanding and passion for energy efficiency, green building and sustainable concept and Standards such as ASHRAE-90.1, 62.1, 55, IECC.